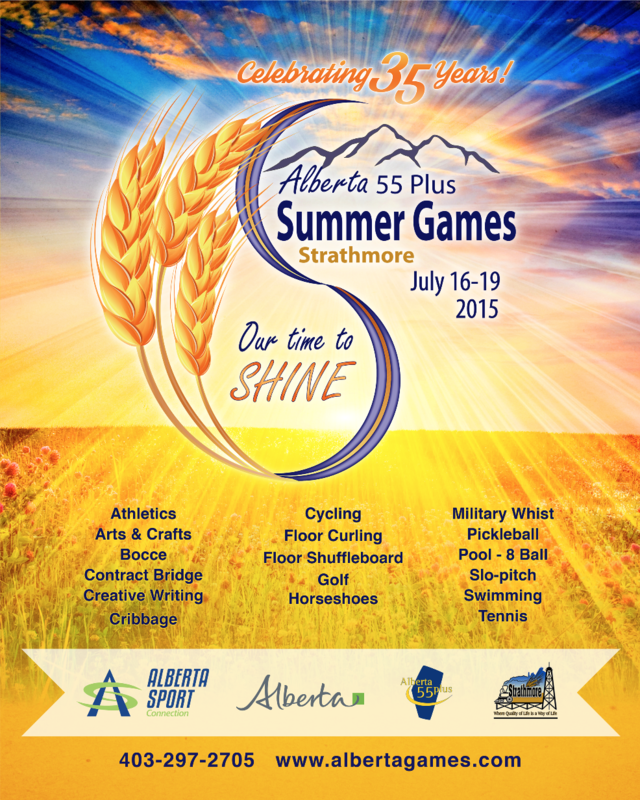 I recently had the honour of helping design the 2015 55+ Alberta Summer Games poster. My mother Shauna Kenworthy was on the volunteer board and recommended me to design the poster. You can read the Strathmore Times article here.